A loft conversion is an easy way of adding value to your home while creating valuable additional living space. Even a minimal investment of just a few thousand pounds can add up to 20% to the value of your home if you get it right, without needing to lose the external space you would if you had an extension built. It’s a great way of putting under-utilised space in your home to good use and if your loft is big enough, you can create a brand new room in the process. 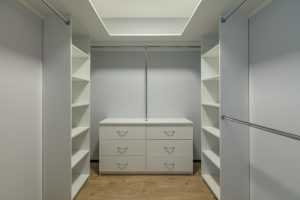 Best of all, in most cases you won’t even need planning permission to carry out your loft conversion, as generous permitted development limits mean you can add up to 40 cubic metres in a terraced house, or 50 cubic metres in a detached or semi-detached house. Whether you’re looking to create an extra bedroom, a kids’ playroom, a home office or workspace, an adults’ chill-out pad, or even an additional bathroom, a loft conversion is the way to go. Installing roof windows into your loft conversion is a great way of bringing natural daylight into your room, to create a bright and airy living space. The type of windows you’ll need will depend upon the size and shape of your roof, but there are plenty of options to choose from. If you have a low, sloping roof, top-hung Velux roof windows will allow for an unspoiled view and more headroom, while Aurora centre pivot windows, with optional electronic openers, are the ideal option if your window is out of reach. If your roof allows, an Atlas Roof Lantern will really open up your room and flood your space with natural light. 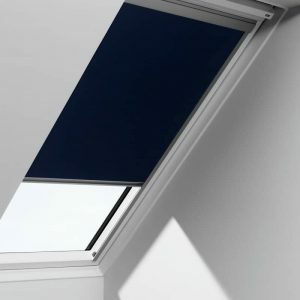 Roof windows are a fantastic way of letting more natural light into your living space, but if you require a bit of privacy, or if you plan to use your space at night, then you’ll need a way to cover them up. A bold, dark colour scheme, thick carpets and low lighting will help you to create a cosy space, while blackout blinds will help you filter out any external light. Windows can be a source of heat loss, so it’s important to fit high-performance, energy efficient windows into your new loft space, while allowing for effective ventilation of the space, particularly if it is going to be habitable. 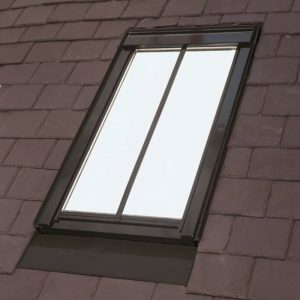 If you’re able to, installing windows into south-facing roofs could help to significantly heat and light the loft space and reduce energy use. Blinds can be used to avoid overheating in the summer. The location of the access to your loft space will have a big bearing on the type of conversion you can carry out. Your options may be limited if, say, you can only get to it through the master bedroom, instead of the central landing. If this is the case, why not transform it into additional walk-in storage space instead? Not only will you be putting your loft space to better use than if it were standing empty, but you may also free-up valuable floor space in your bedroom by removing the need for additional wardrobes. If your budget allows, why not go for something quirky rather than conventional. 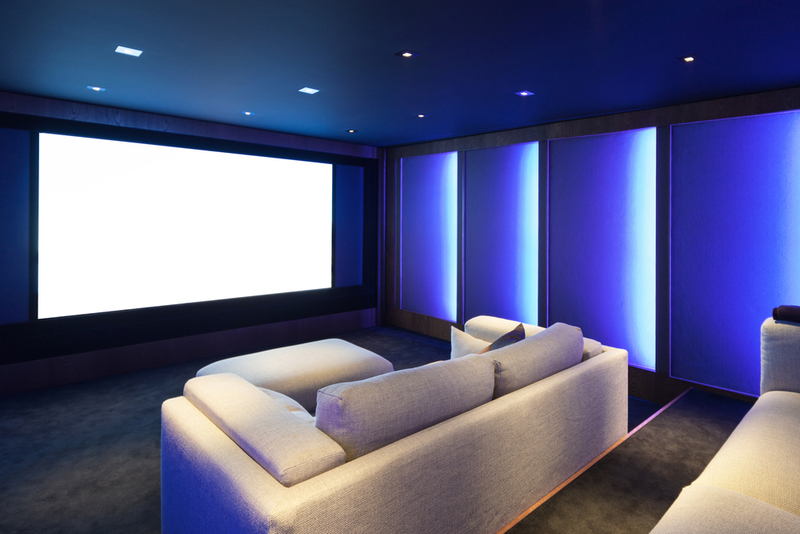 With the additional space in your loft, why not create your own bar or home cinema, workout space or chill-out room? The choice is yours, the only thing limiting you is your creativity. A loft conversion is a great way of creating additional living space in your home without breaking the bank and can, in the long run, prove to be a wise investment. 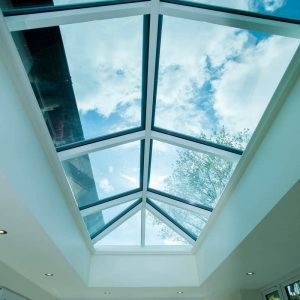 To find out how LB Roof Windows can help you make the most of your space, get in touch today.